Smooth, silky & Sinfully delicious. Perfect for any occasion. 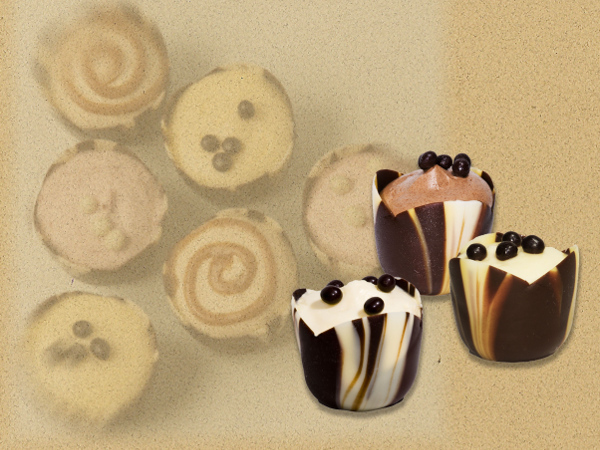 Mousse cups are made fresh every day, and can be ordered by phone or by e-mail. Mousse Cups should be refrigerated at all times, and be eaten within 2-3 days.